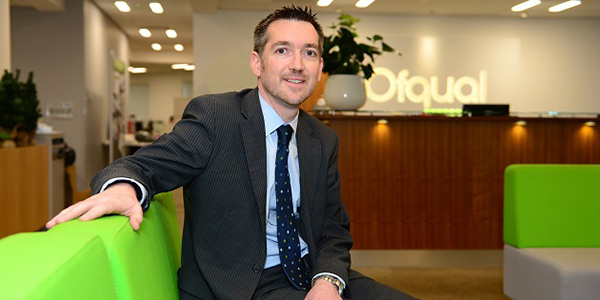 Jeremy Benson is Executive Director for Vocational Qualifications at Ofqual. He has previously worked at the Department for Education and De Montfort University. Today the Regulated Qualifications Framework (RQF) is officially launched. The framework should help people understand all the qualifications we regulate, general and vocational in England, and vocational in Northern Ireland, and how they relate to each other.